Having Any Query? Ok! You can ask from Postalert Expert panel by drop your precious query by drop your important comments on the below mentioned comment box as we have might mentioned below on this page as comment box, Enter such details and drop your comments. I hava completed b.com and cs executive. I have done B.com(computers)….am i eligible? Sir, incom tax department mein NIOS university 12th pass waalon ke liye bhi vacancy hai kya? I am a Btech holder in electronics and communication. Am I eligible? I have completed BA can I apply . SIR B.COM GRADUATES CAN APPLY FOR THIS POST OR NOT? I am a Btech(computer science). Am I eligible for the Income Tax Recuitment 2016? I am Btech. (Computer Science). 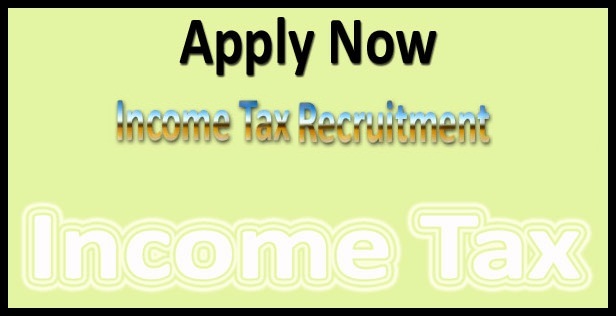 Am i eligible for Income Tax Recruitment 2016? sir, i have completed BCA. and now doing MCA (final yr) can i apply? sir plz bataye ki jo log B A kiye hi vo log form bhar sakte hai ya nhi plz tell me plzzz….. I am B.tech in ECE and PGDM in fin+ mktg, Can i apply any of these posts. Sir I have passed his.and continue graduation. Sir isme b.Com digree ki kya %tege h.